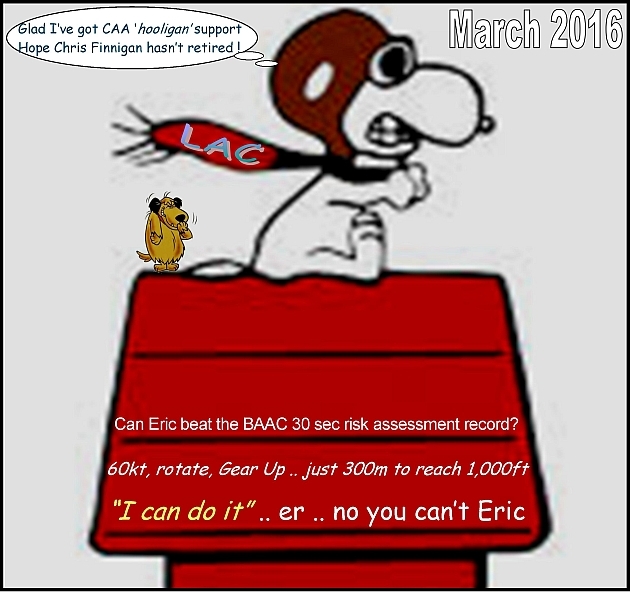 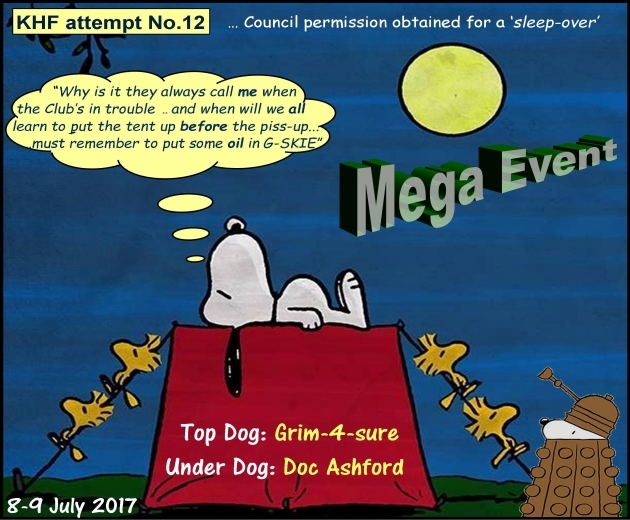 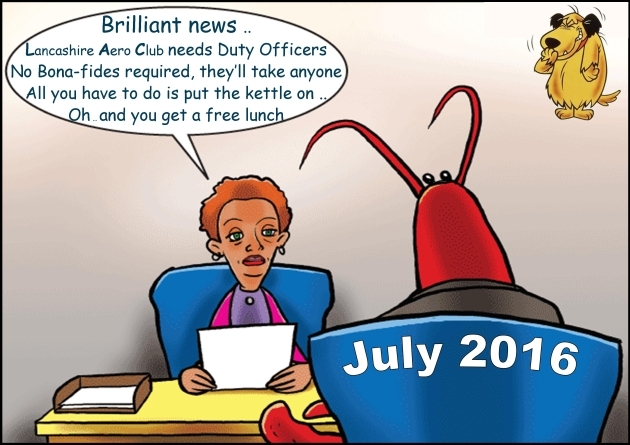 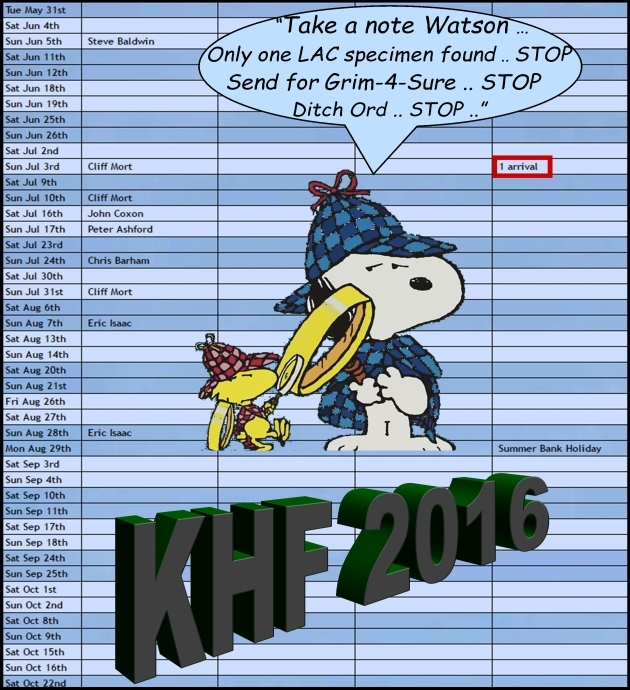 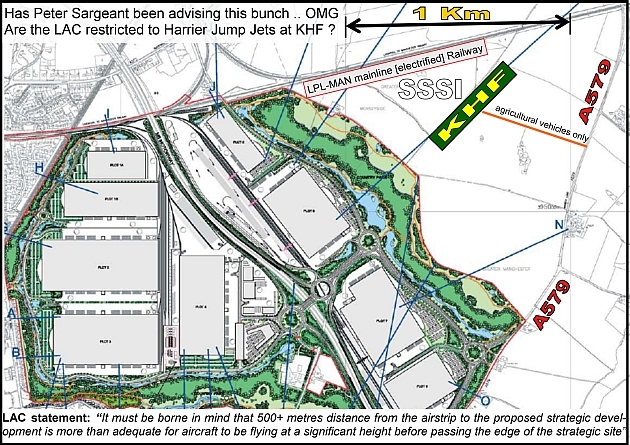 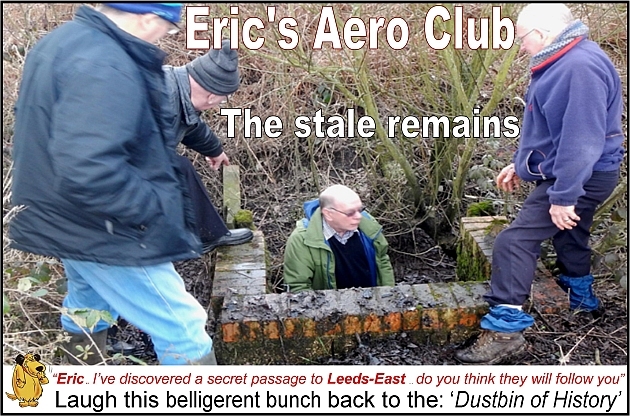 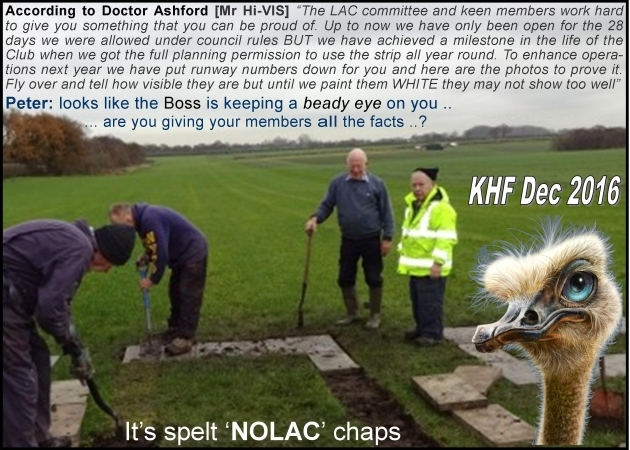 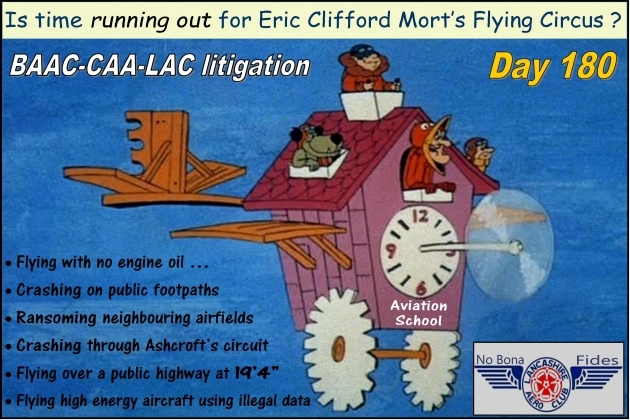 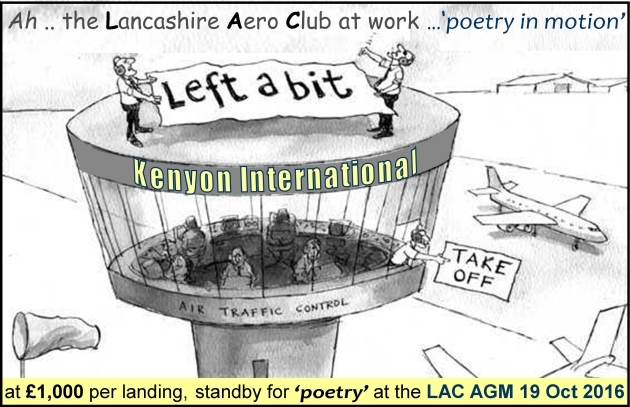 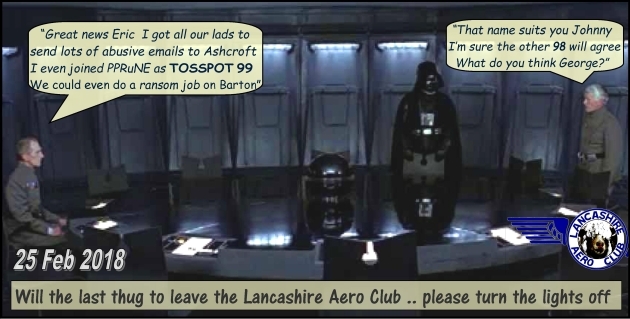 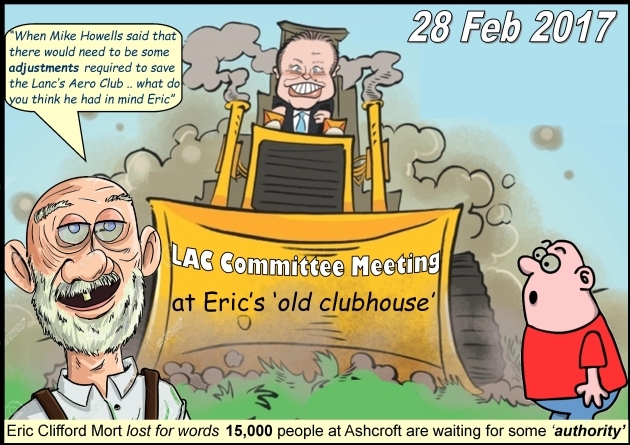 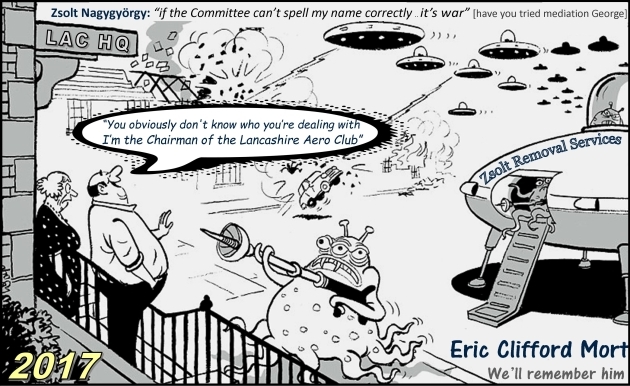 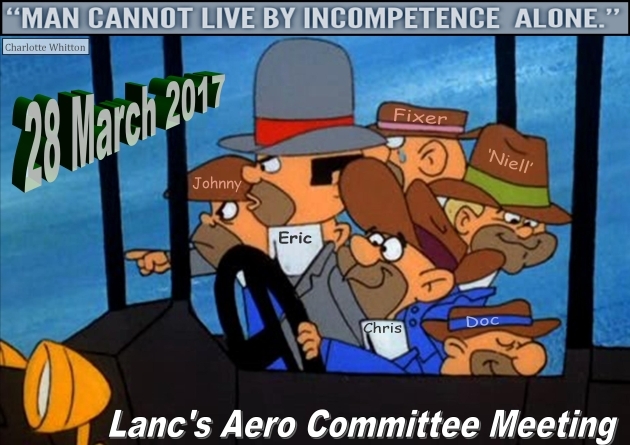 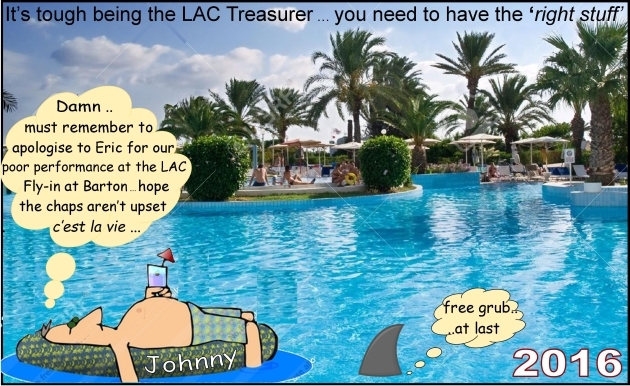 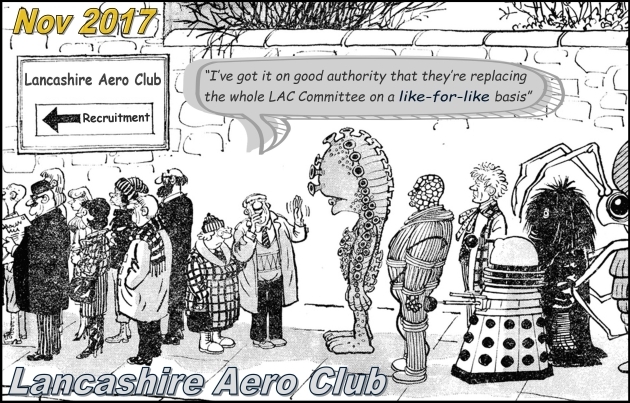 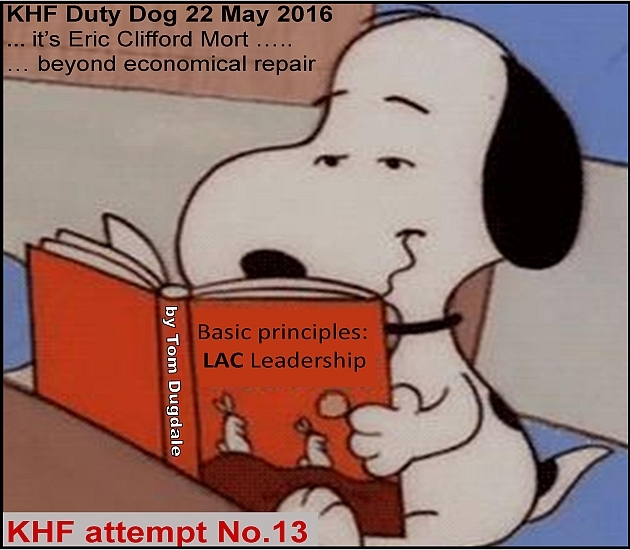 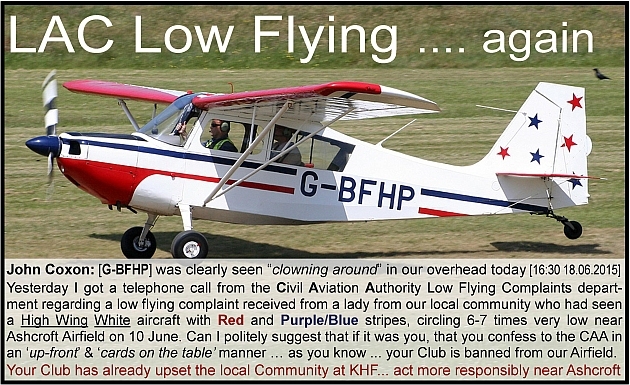 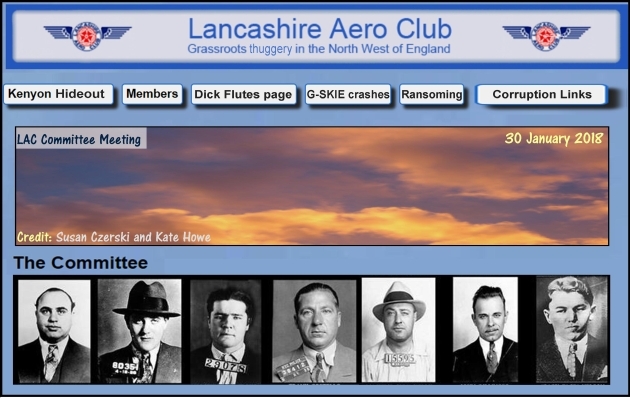 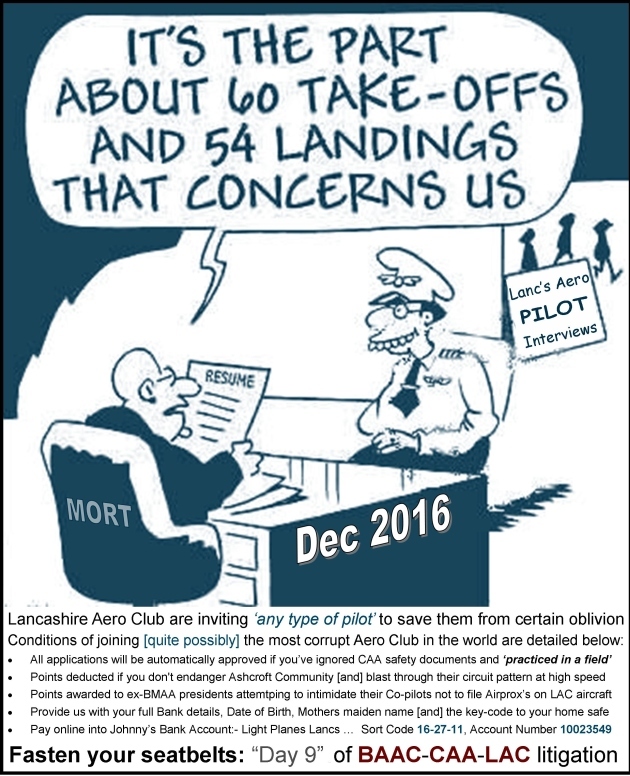 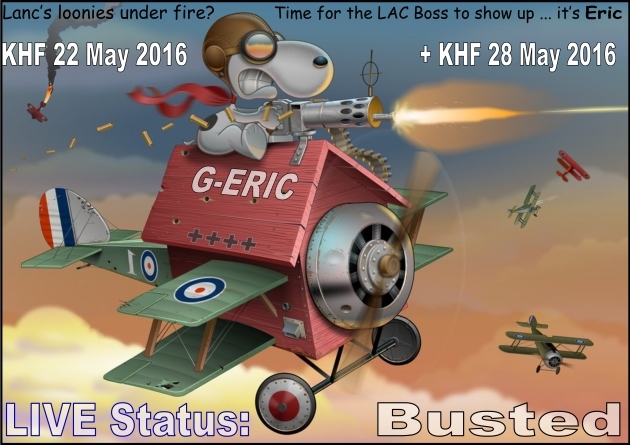 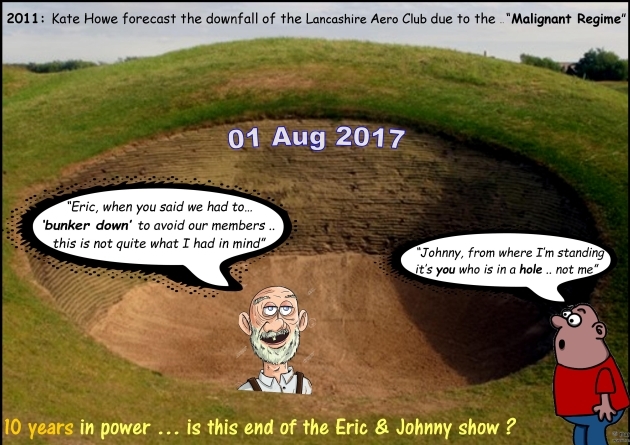 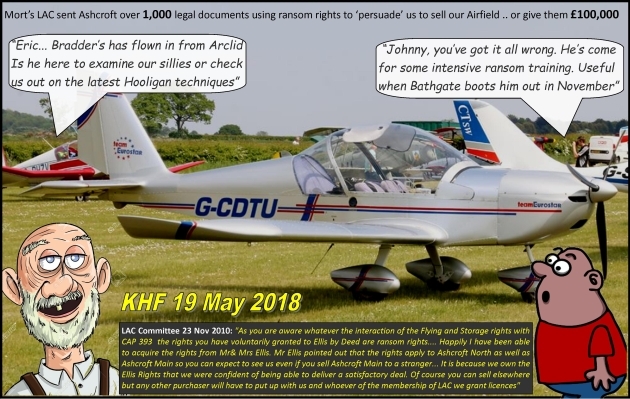 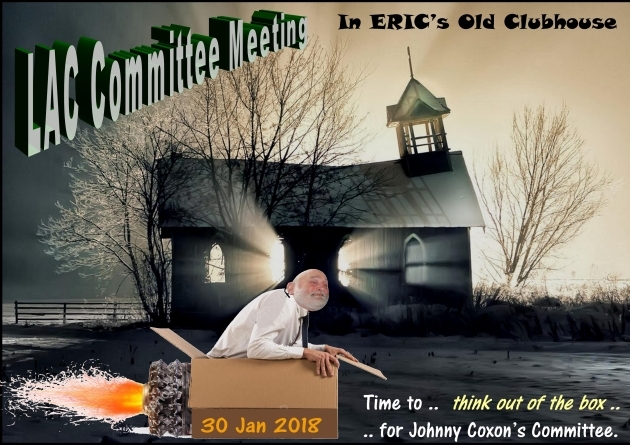 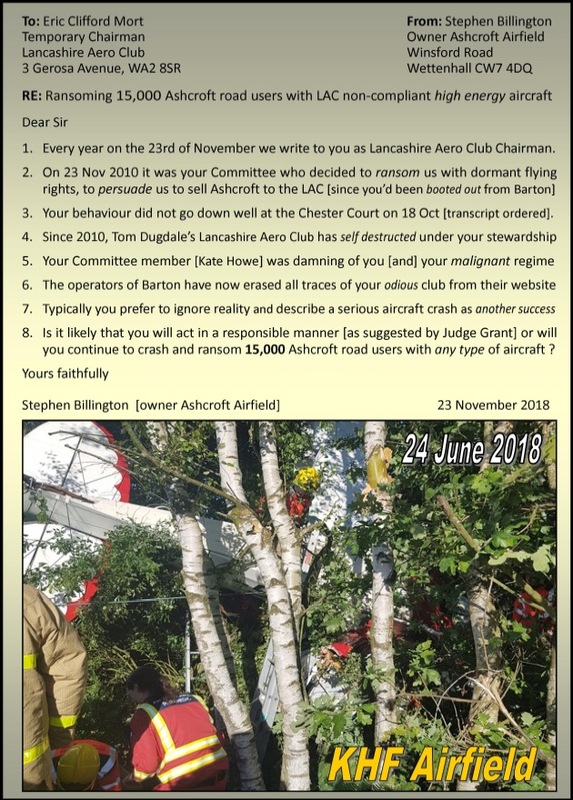 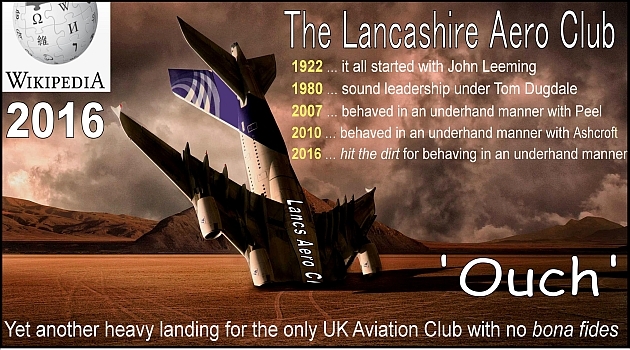 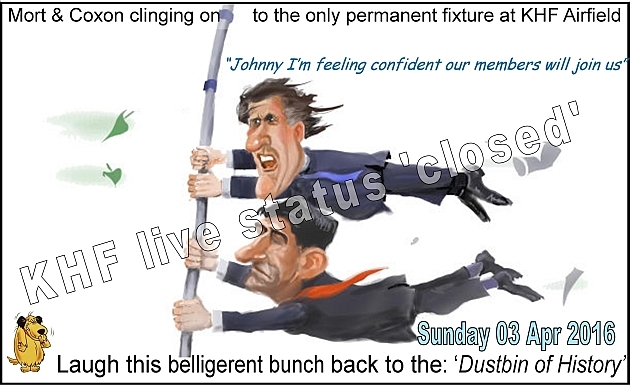 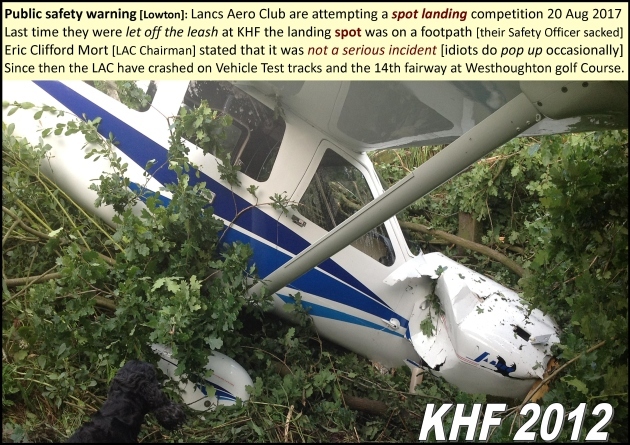 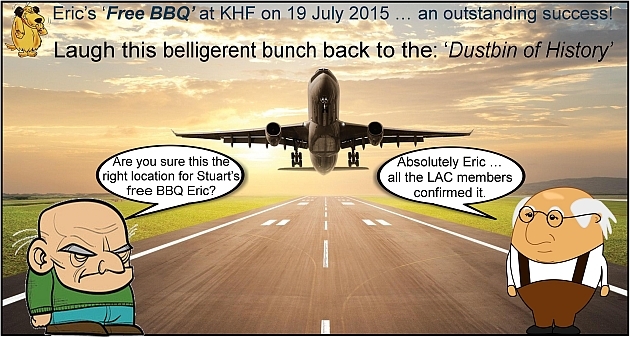 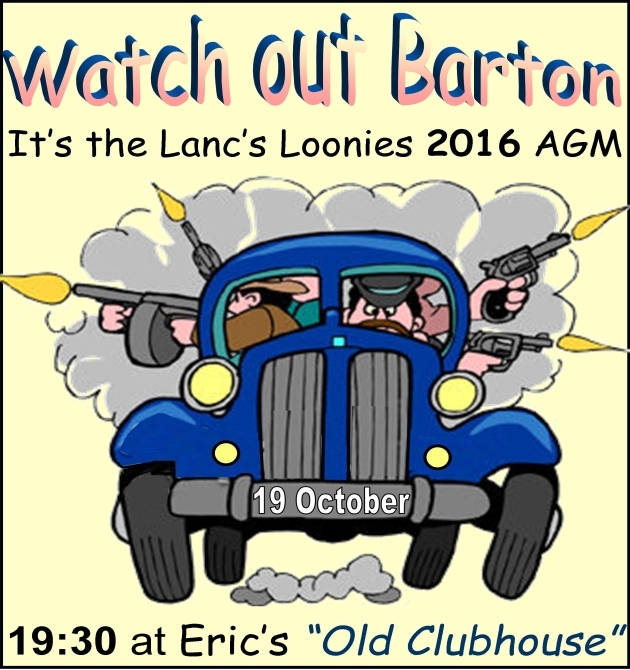 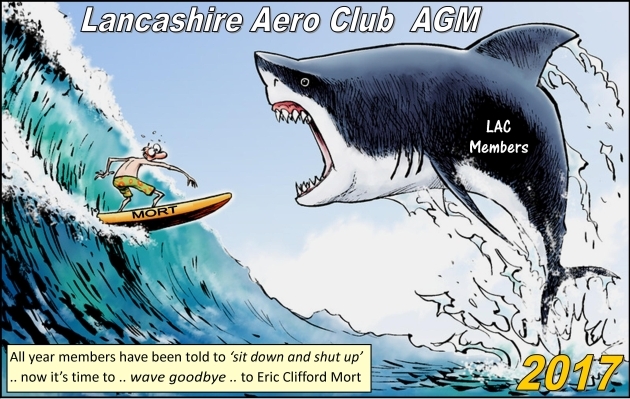 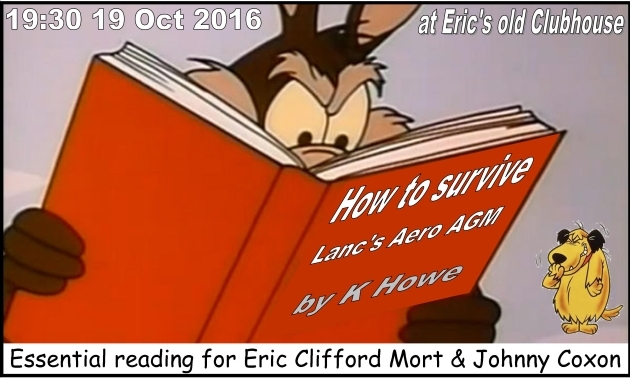 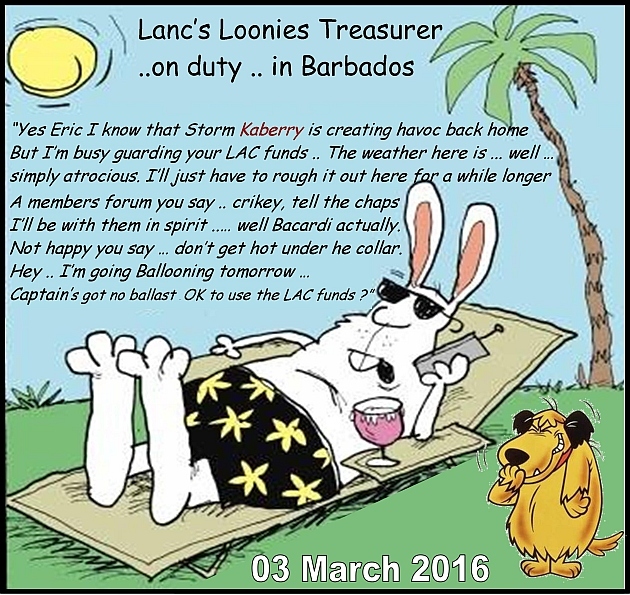 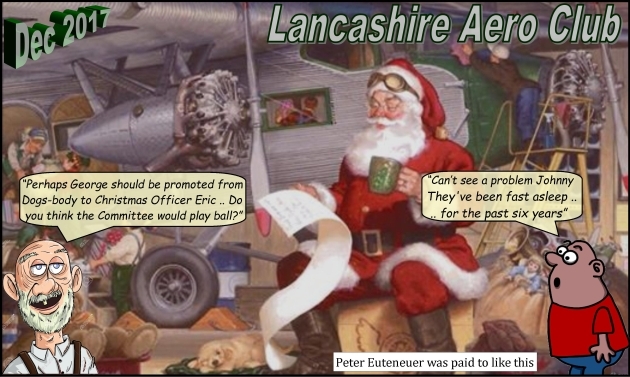 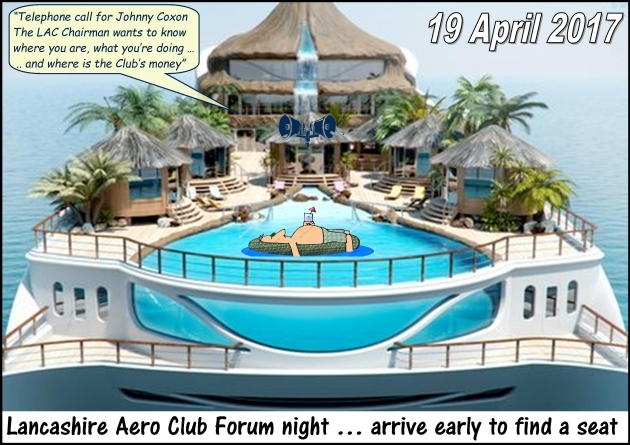 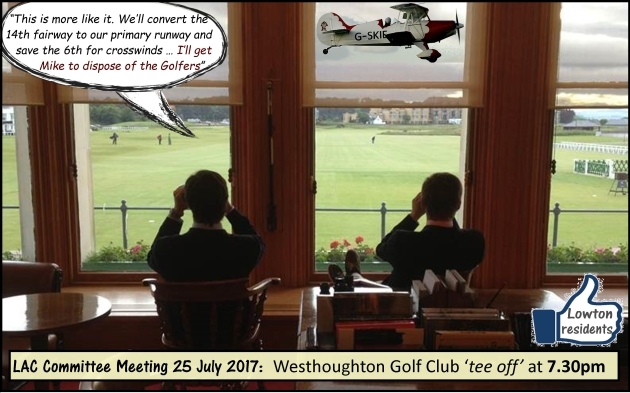 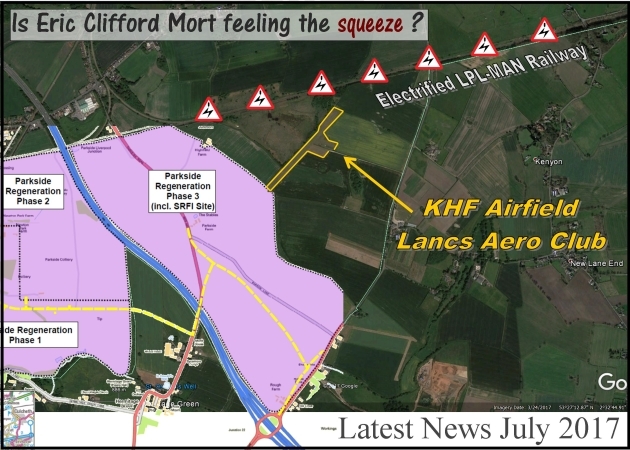 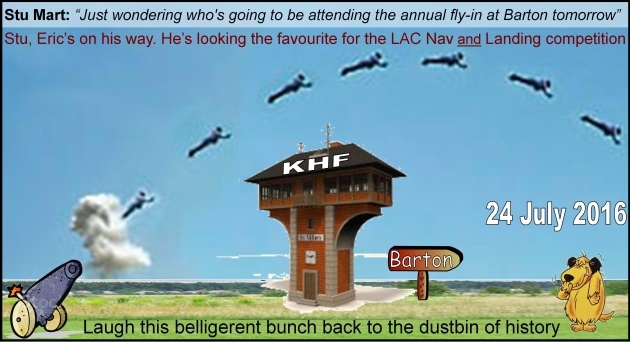 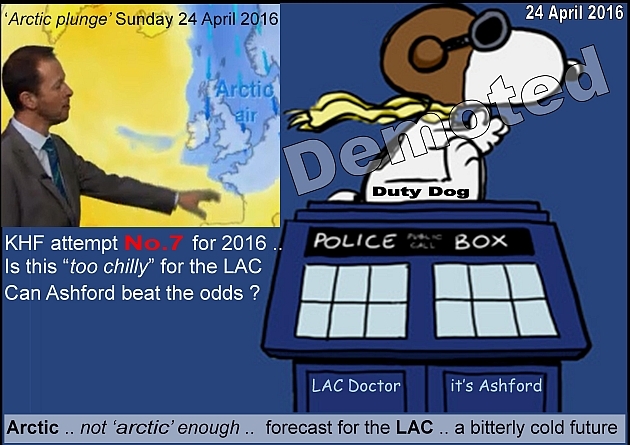 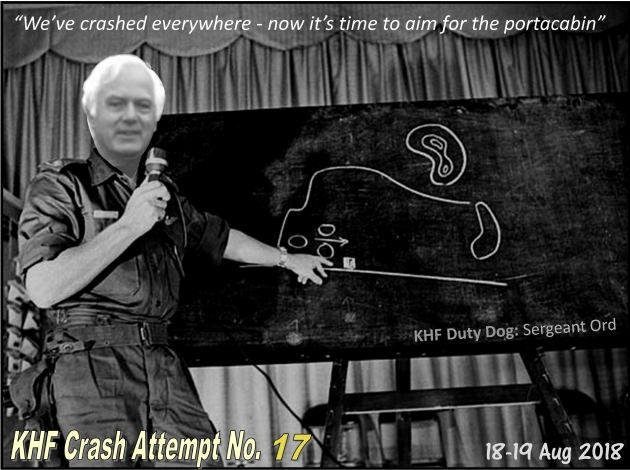 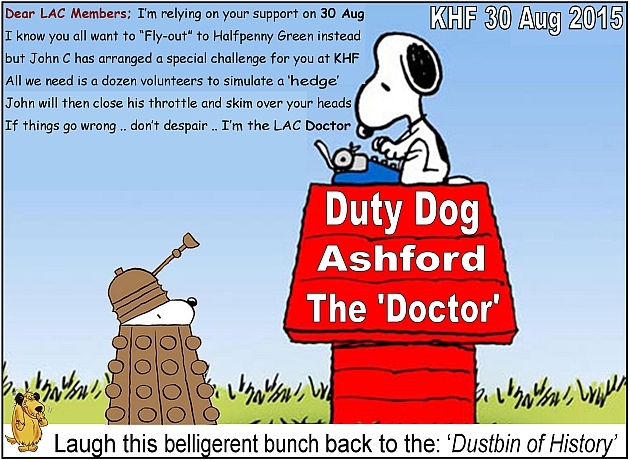 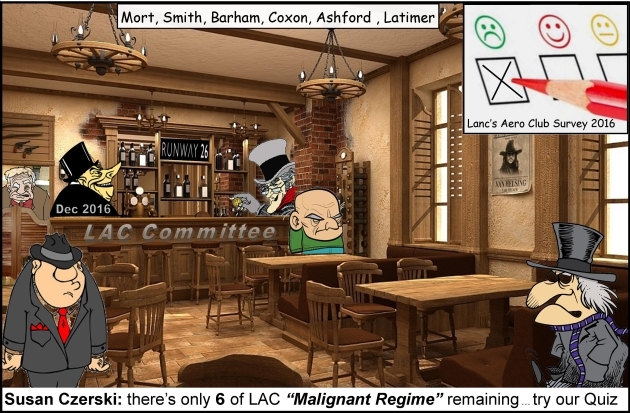 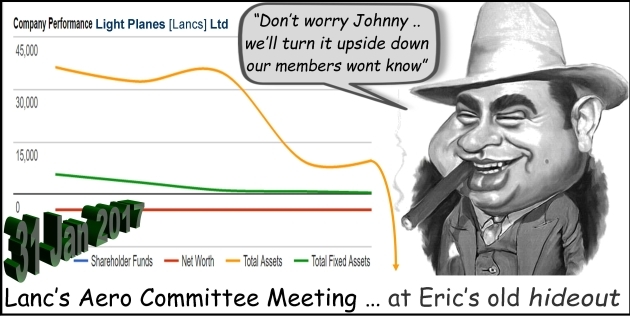 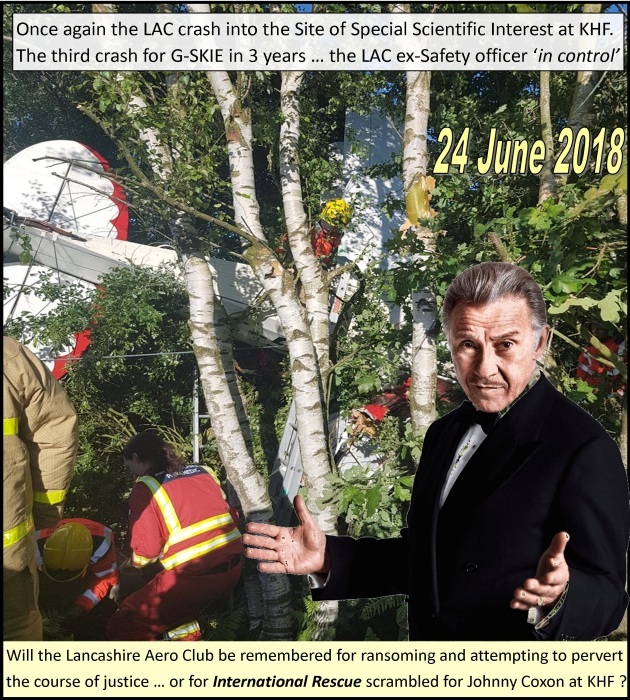 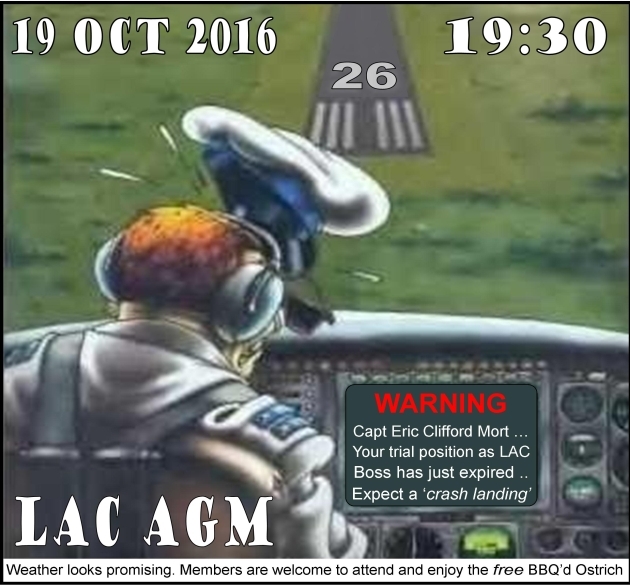 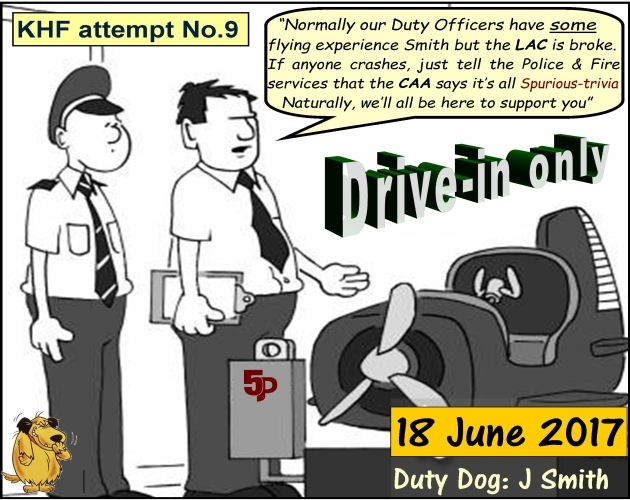 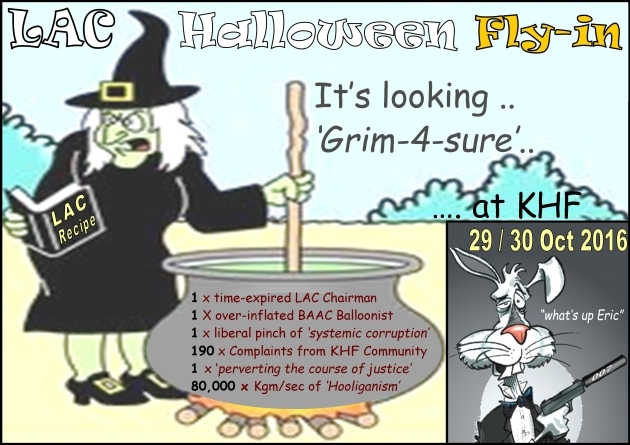 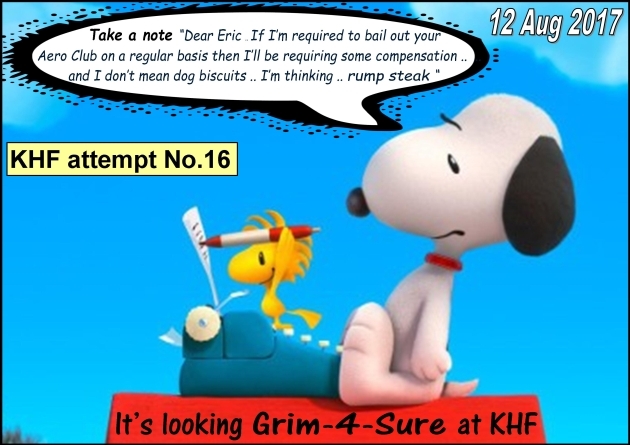 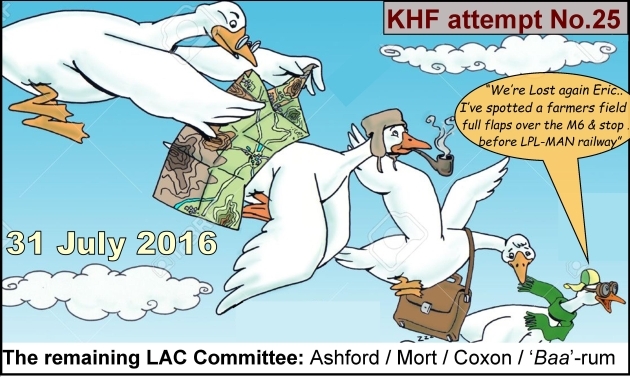 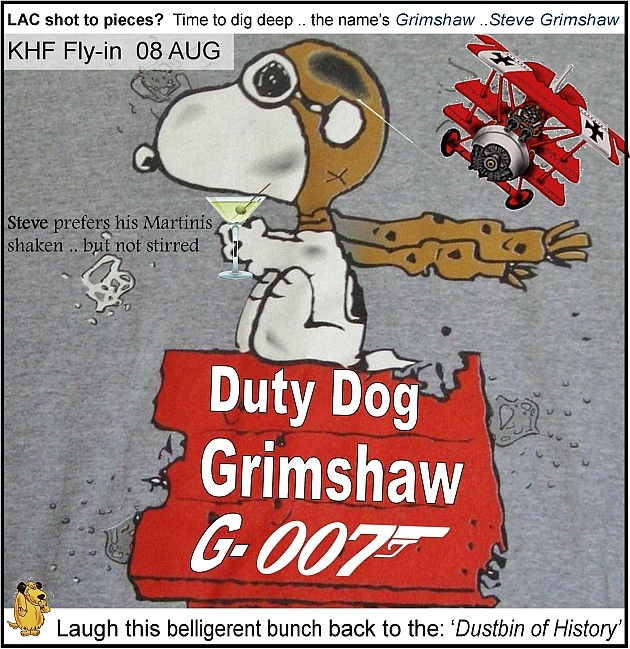 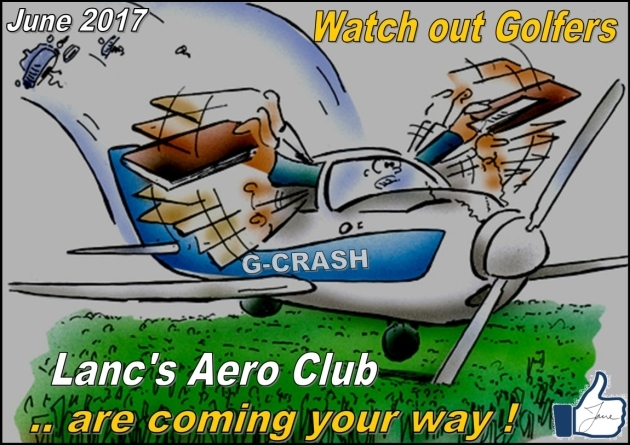 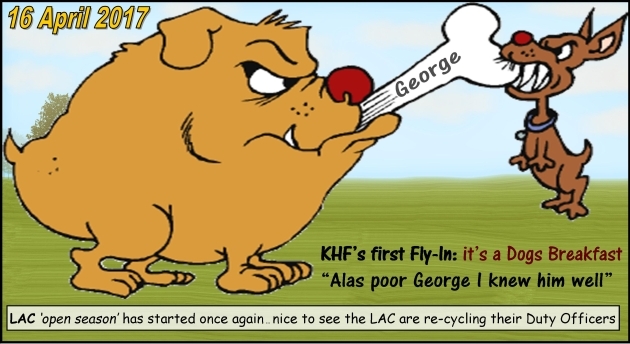 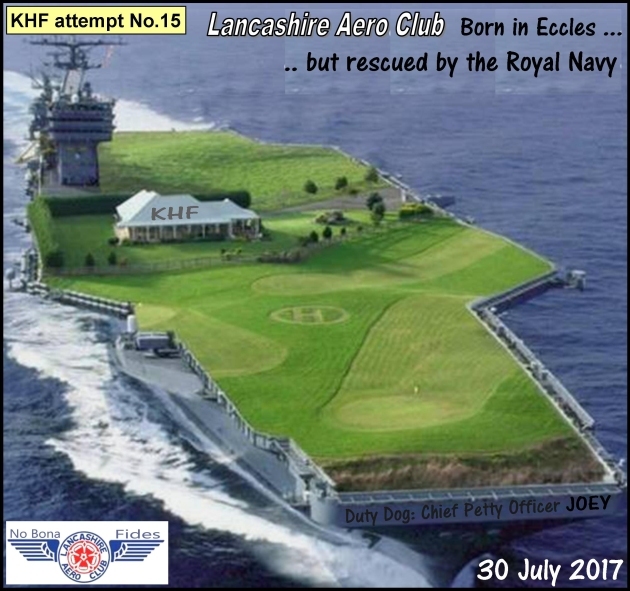 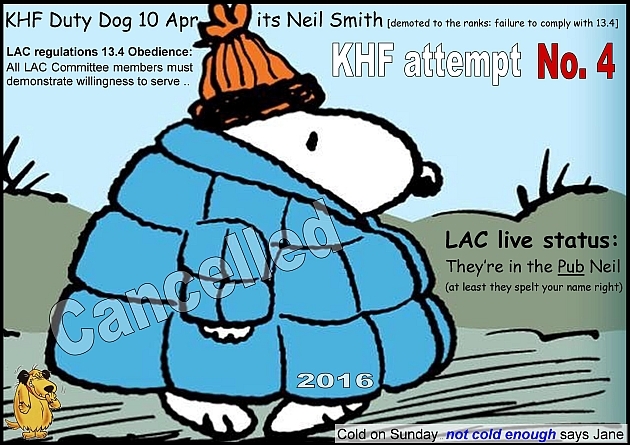 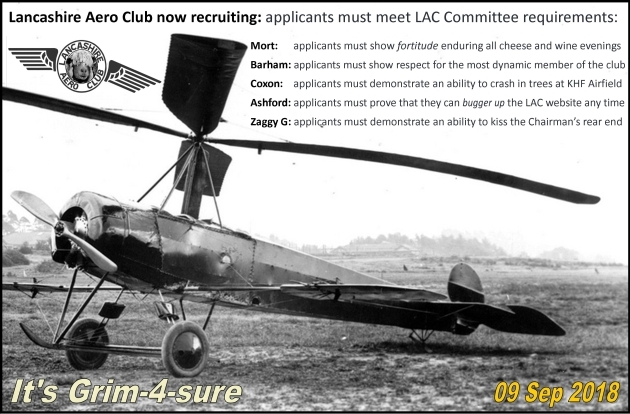 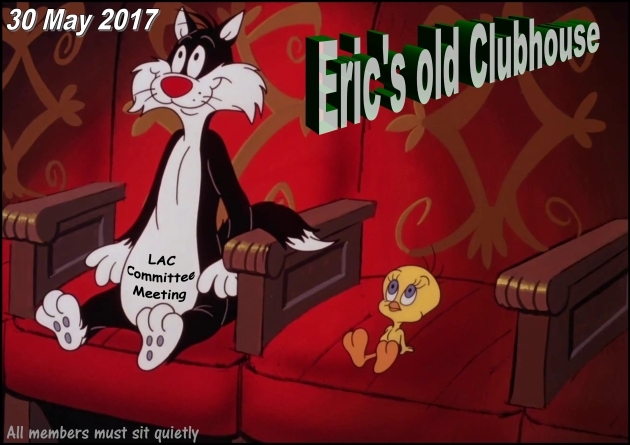 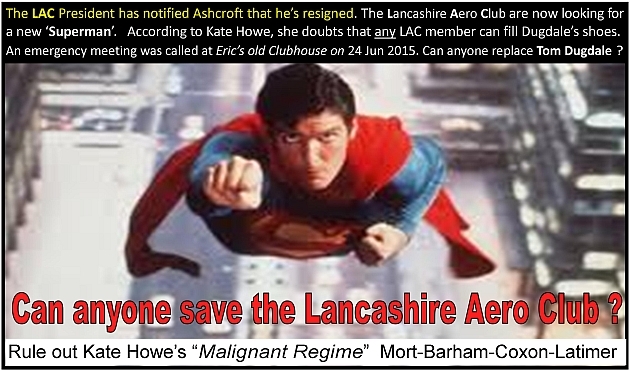 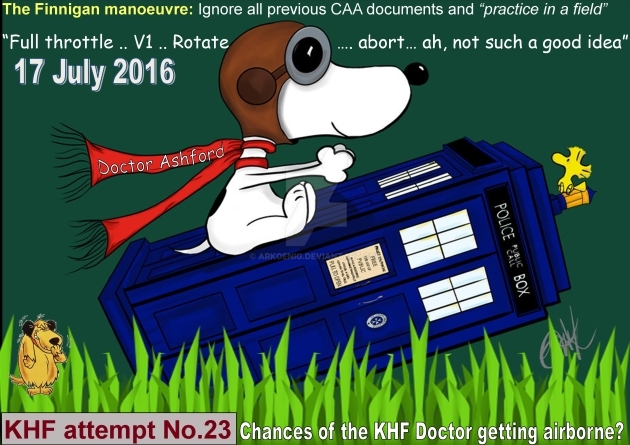 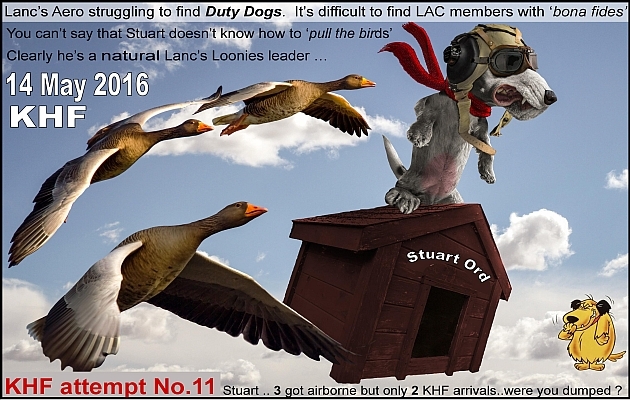 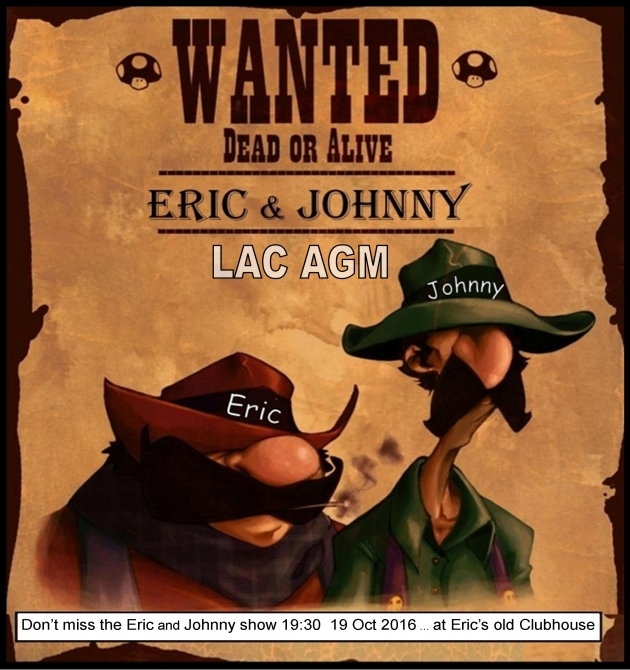 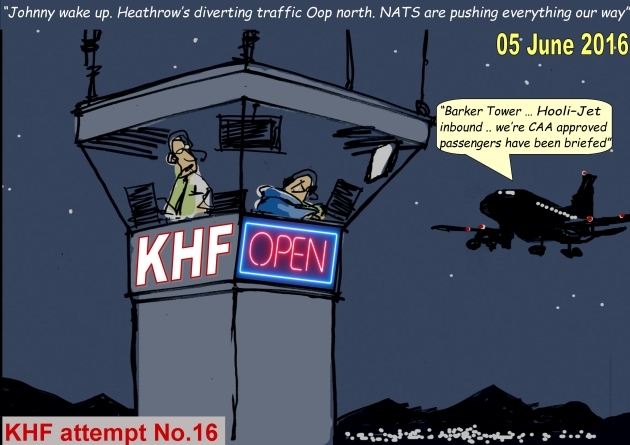 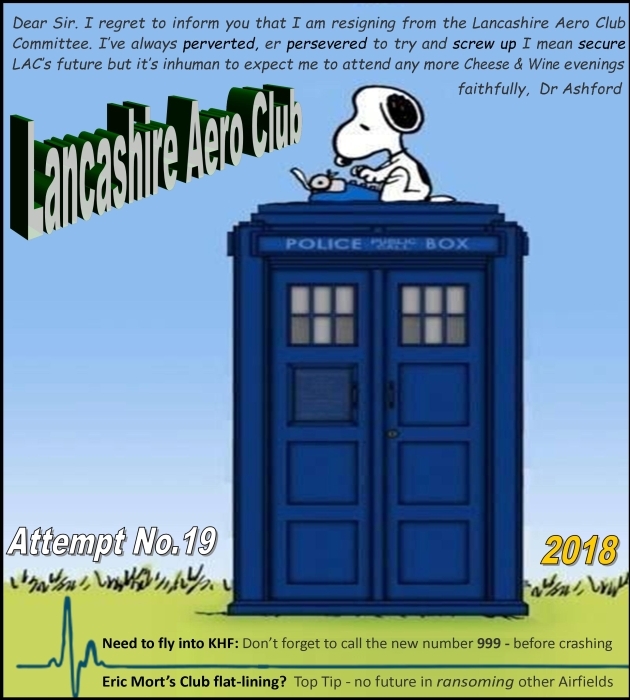 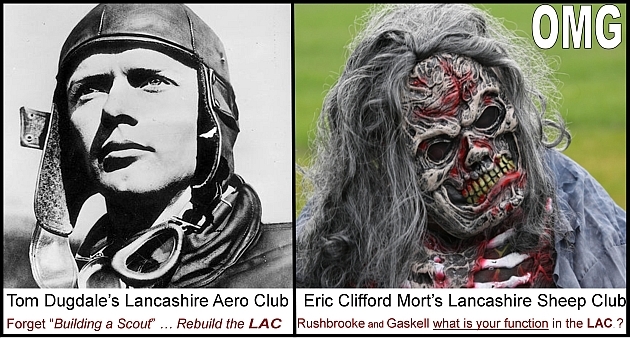 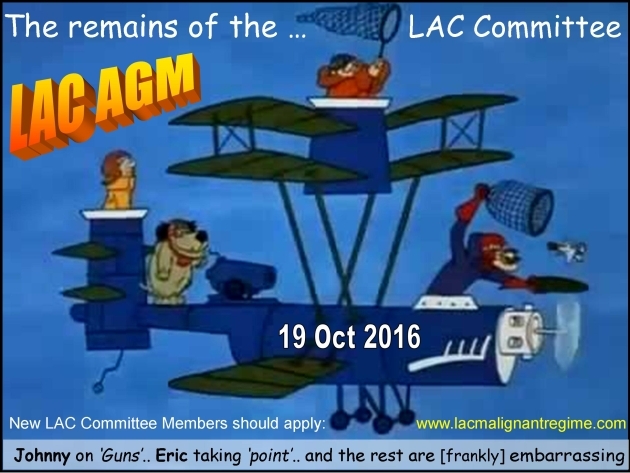 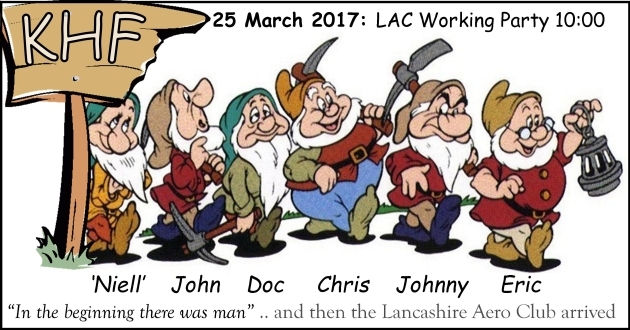 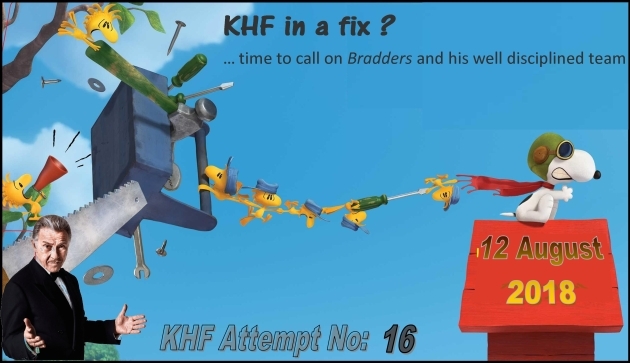 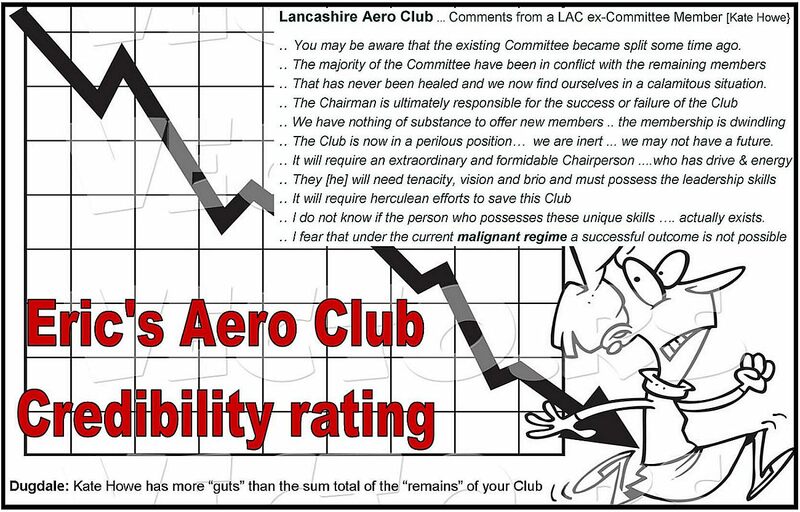 Can the Lancashire Aero Club improve on £1,000 per landing at KHF ? 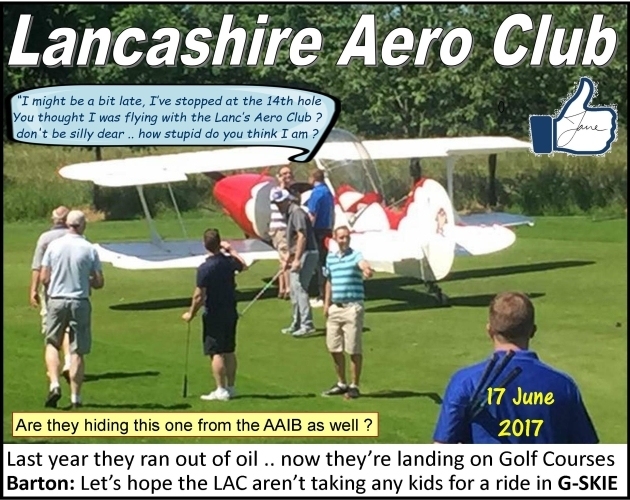 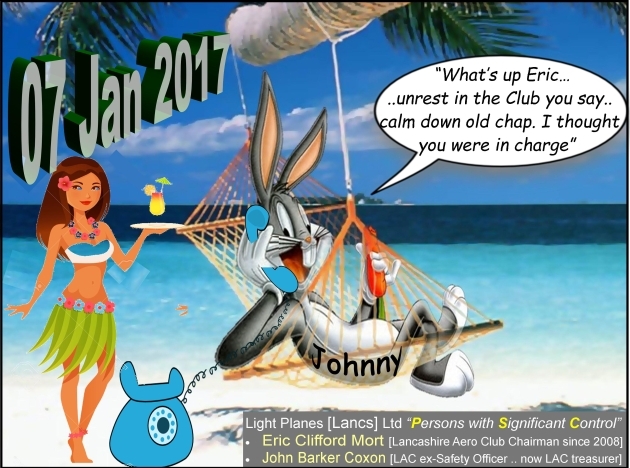 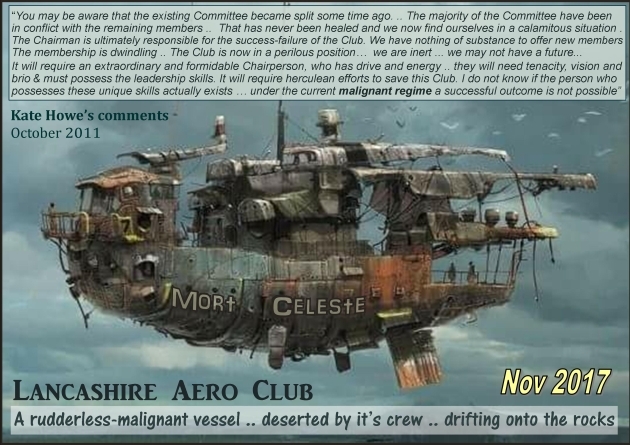 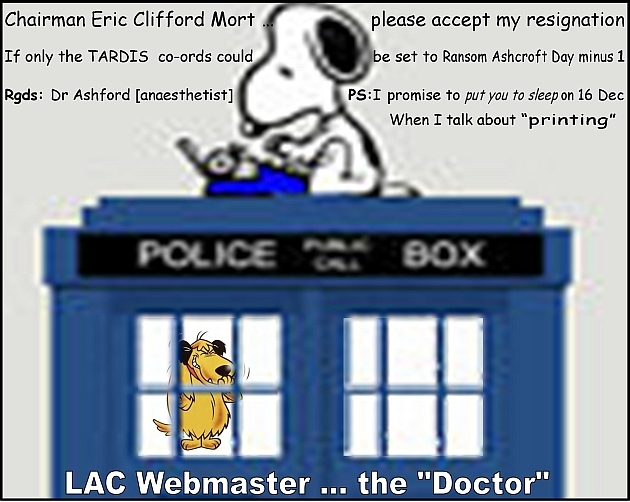 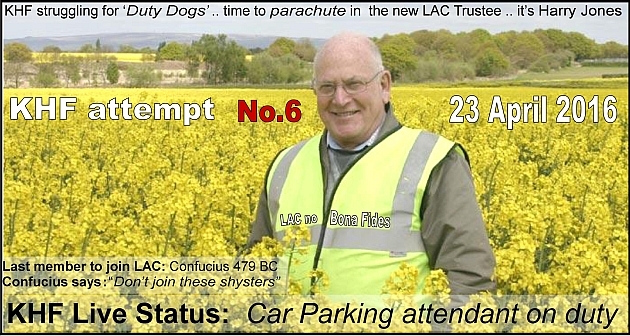 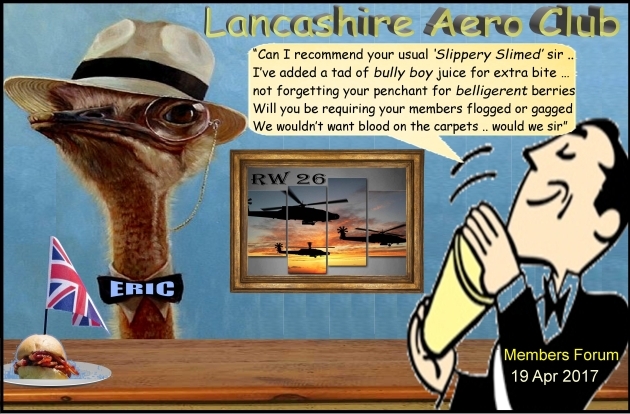 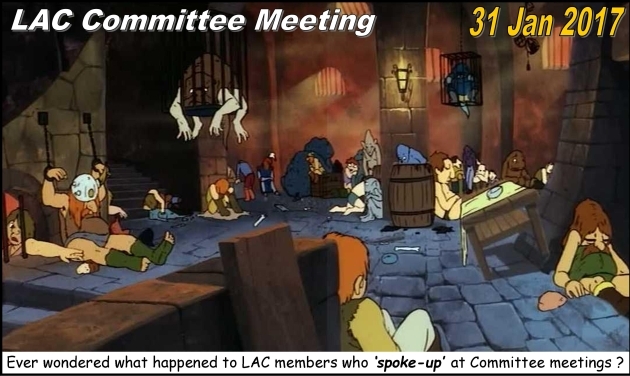 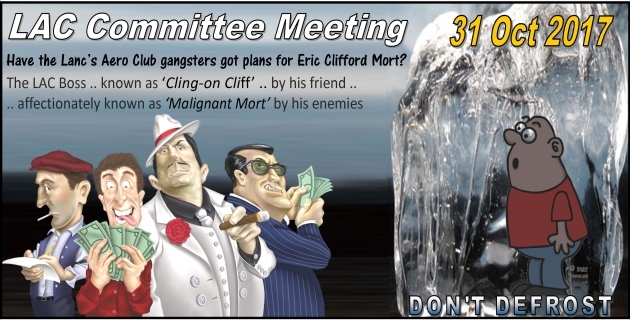 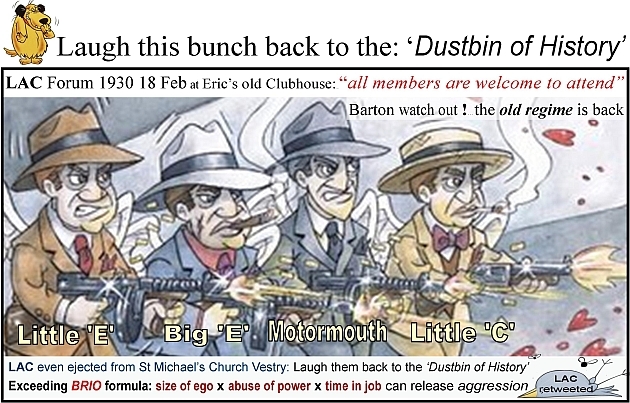 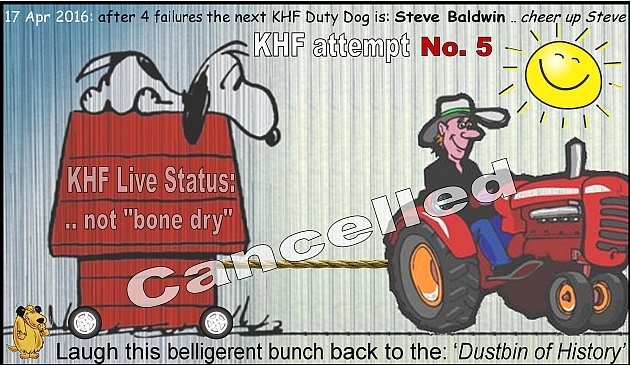 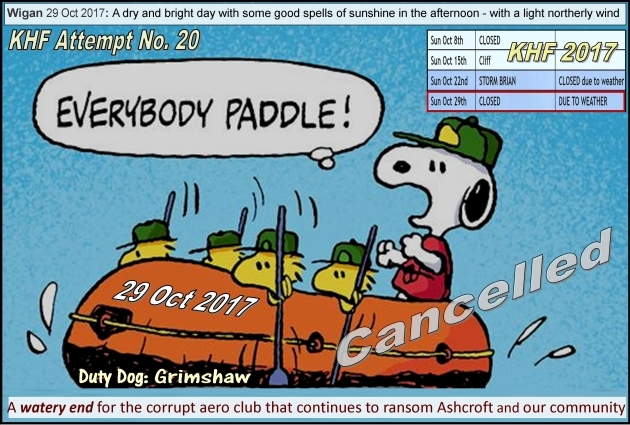 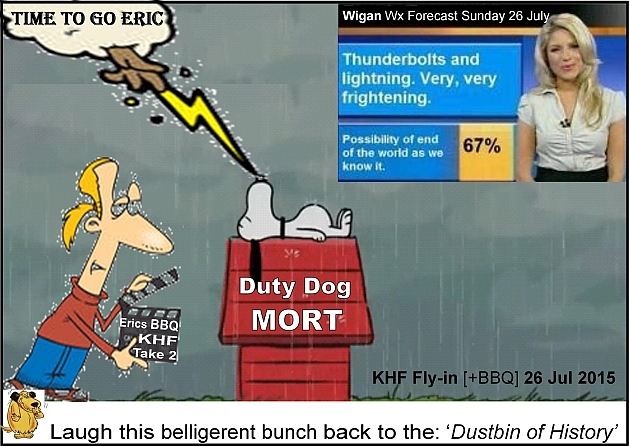 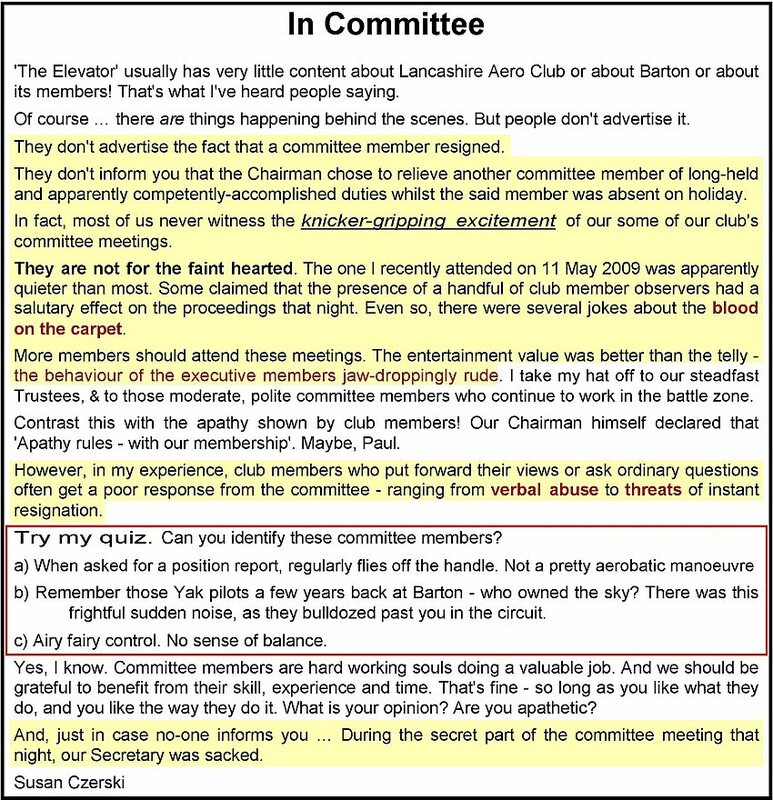 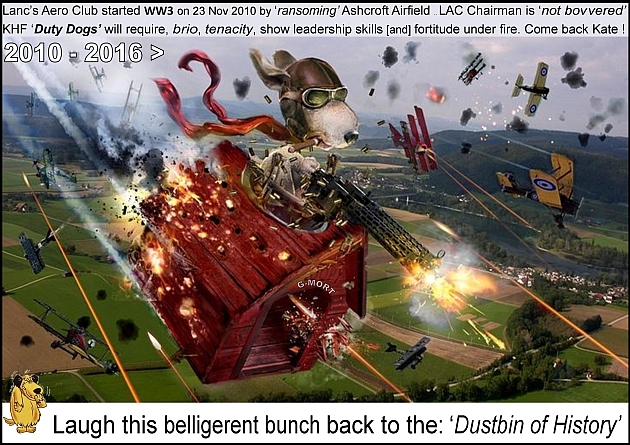 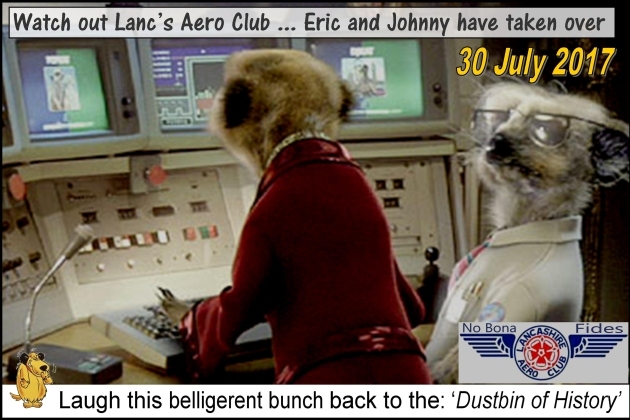 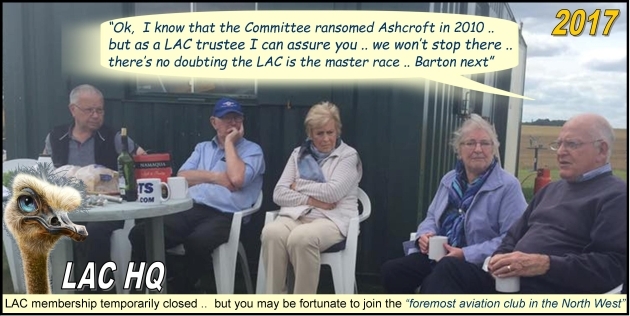 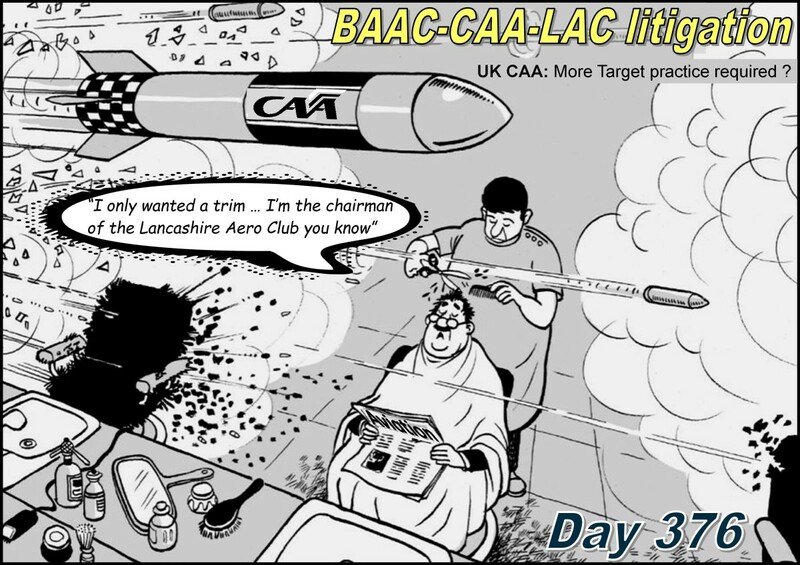 Apr: Lancashire Aero Club try to compete with the Barton Dog Show ... big mistake ..
LAC members doing the work and Committee Members talking complete "Bolderson"
Lancs Aero Club warning: .. dont fly if conditions are "too damp"
Can you believe these guys .. "Too Damp" .. what ... even for Microlights ? 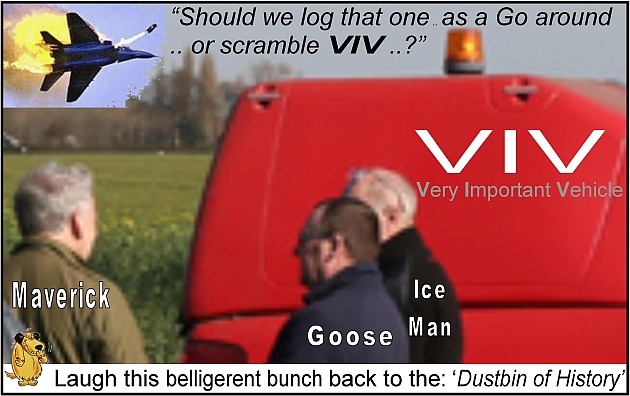 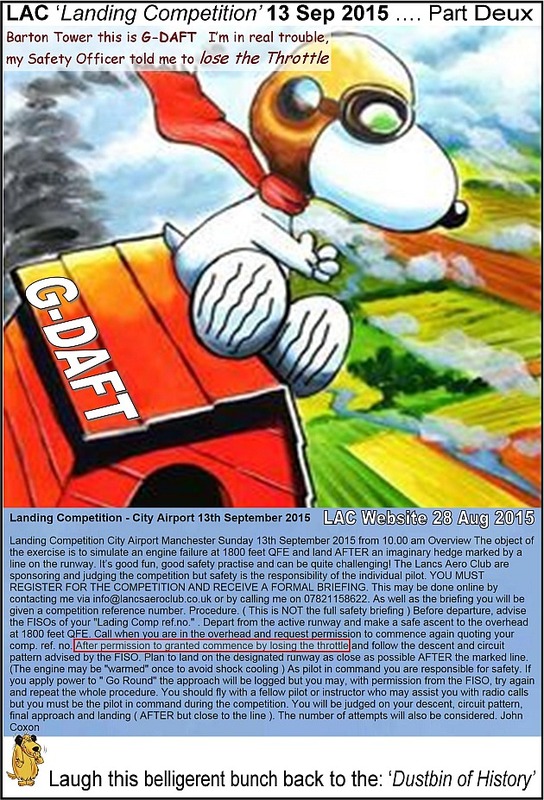 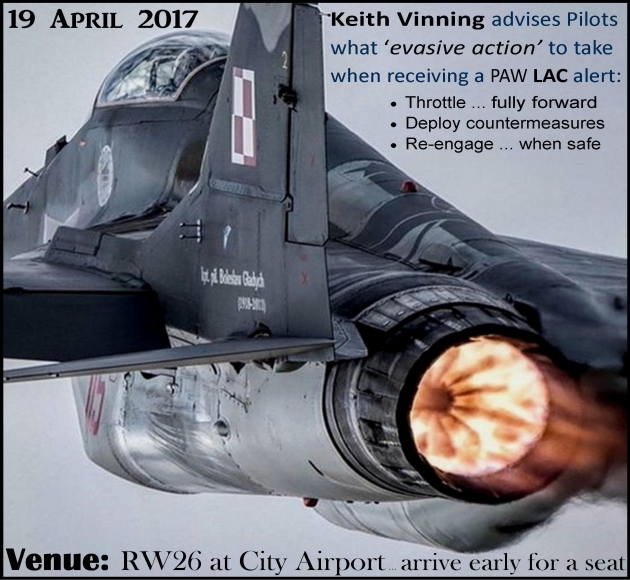 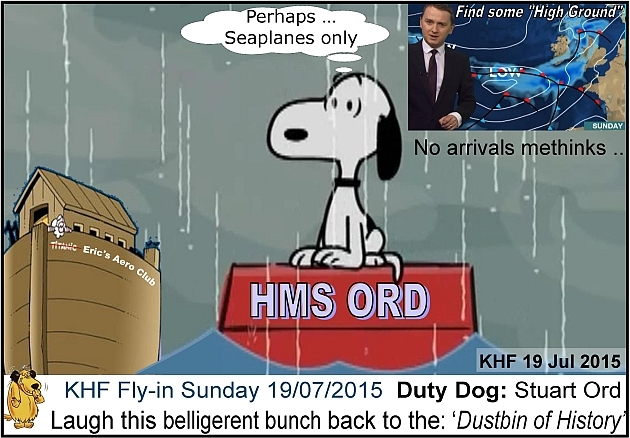 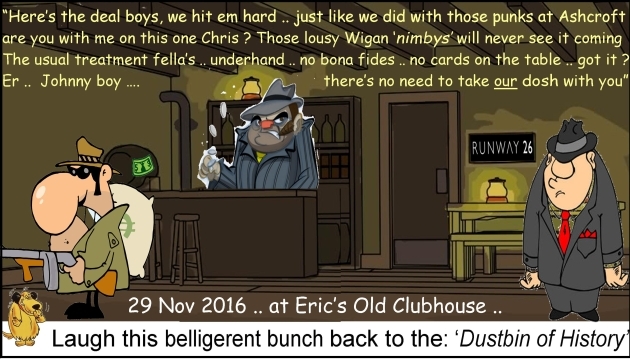 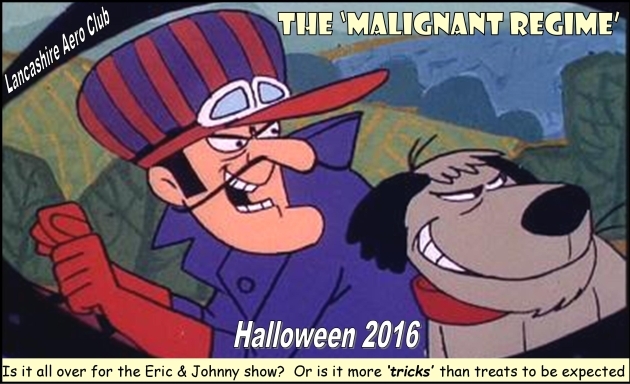 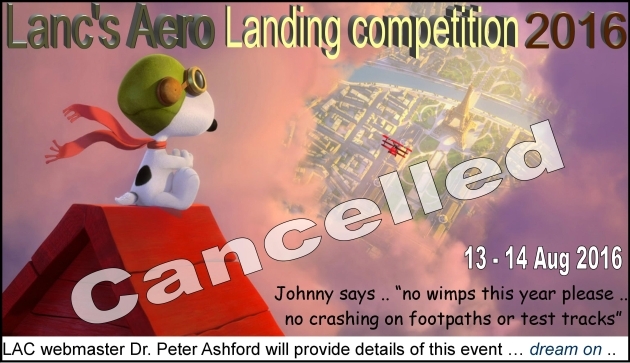 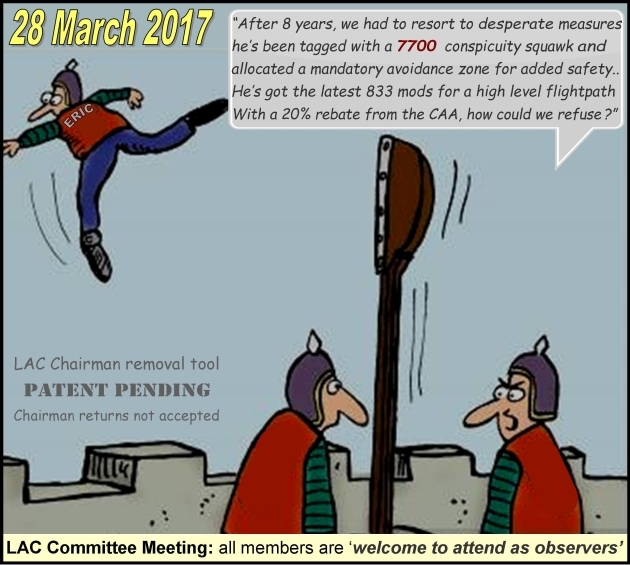 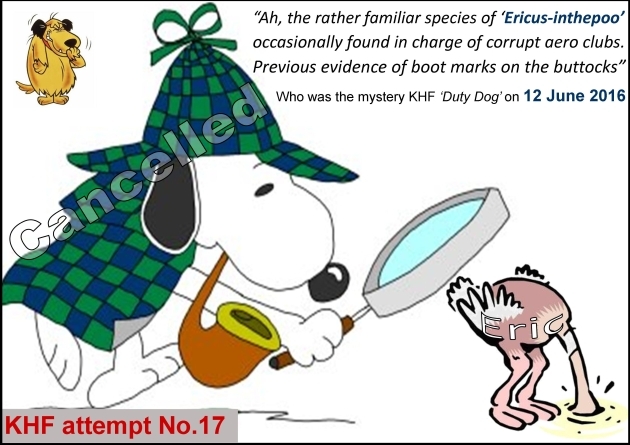 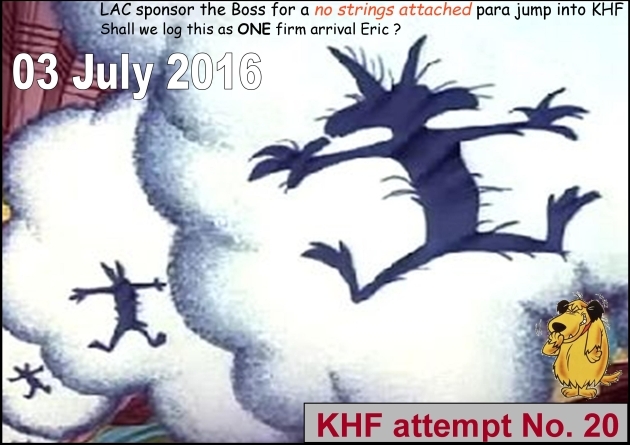 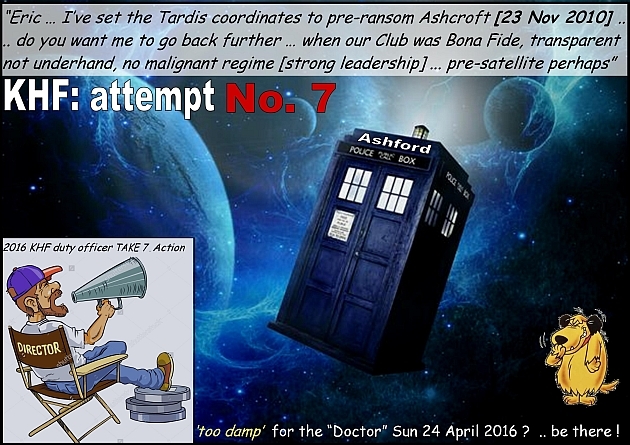 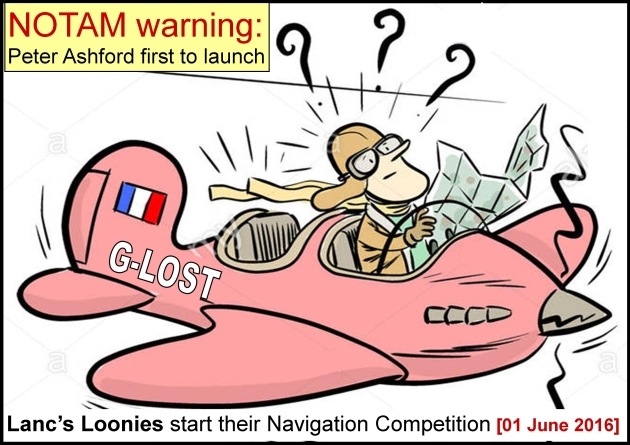 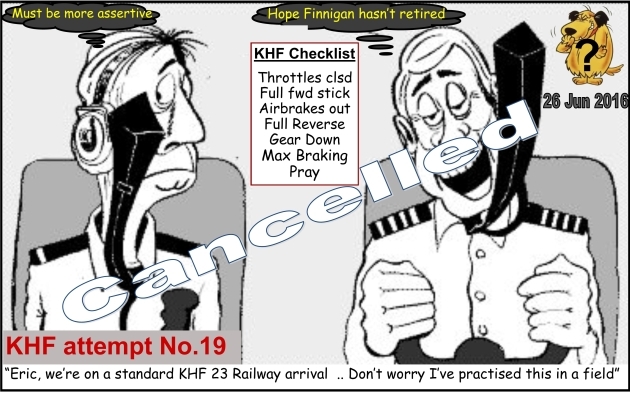 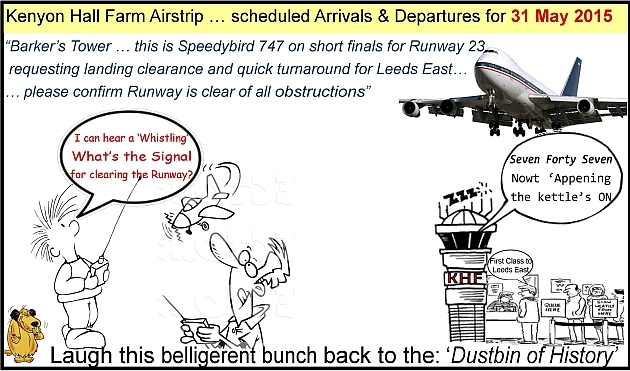 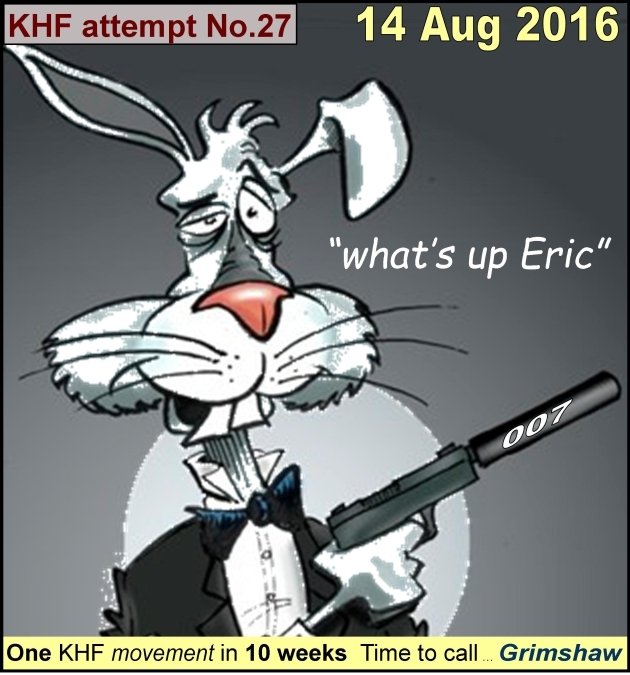 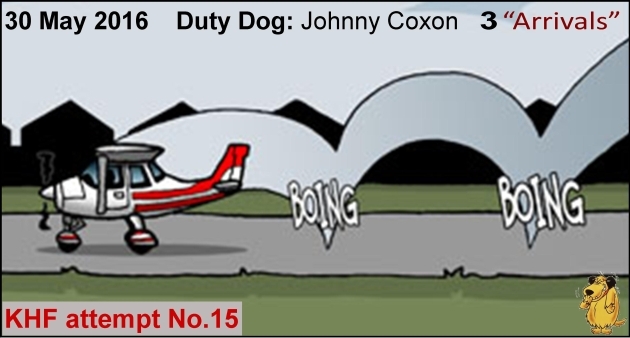 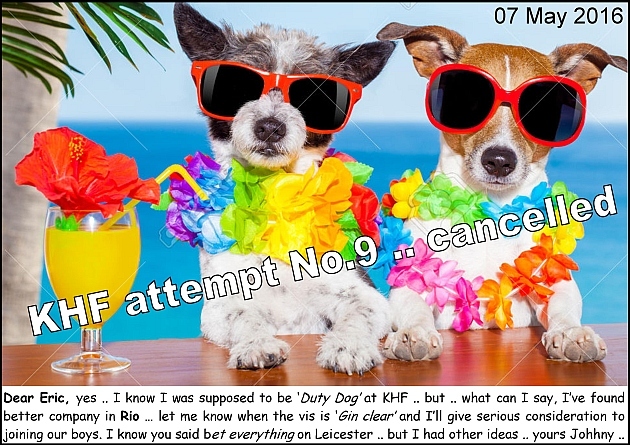 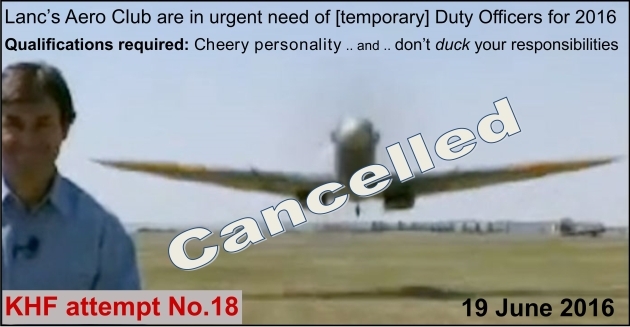 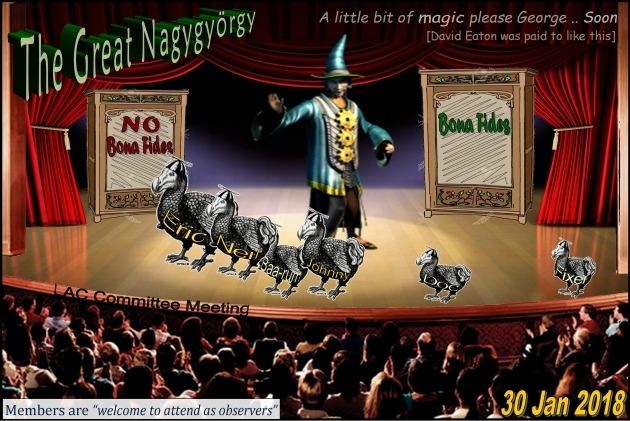 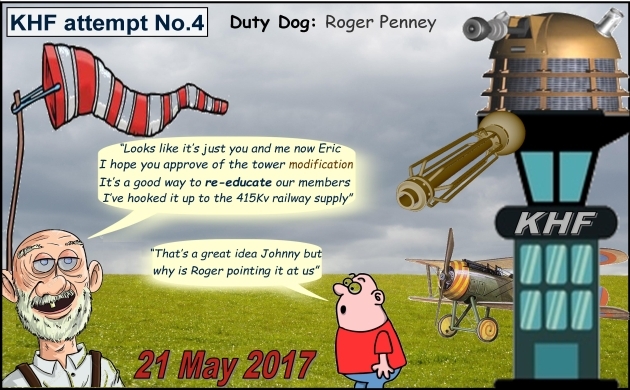 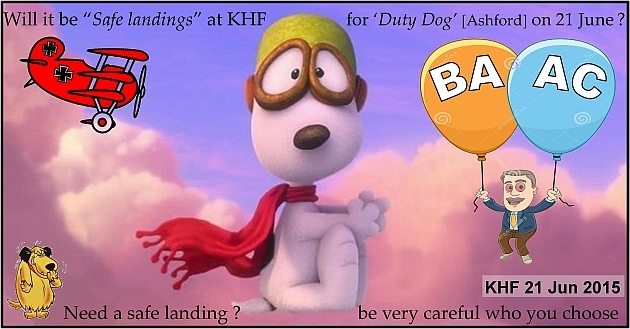 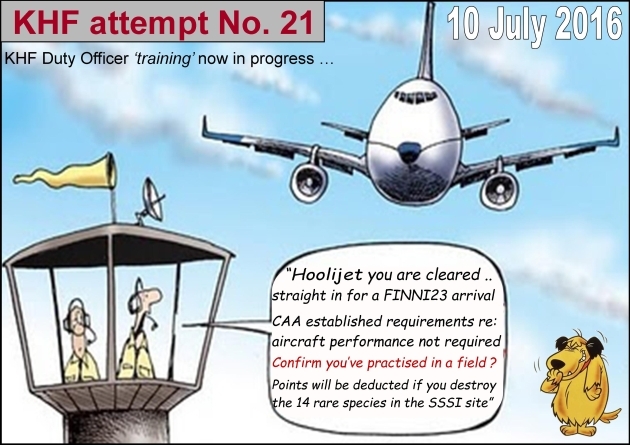 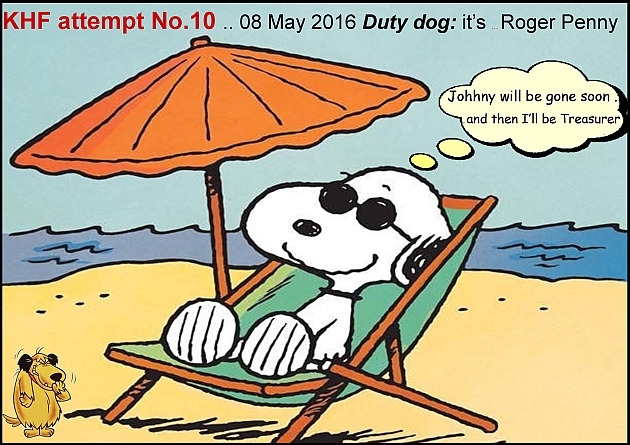 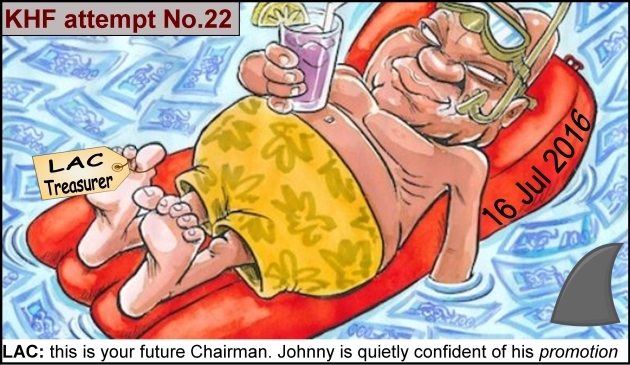 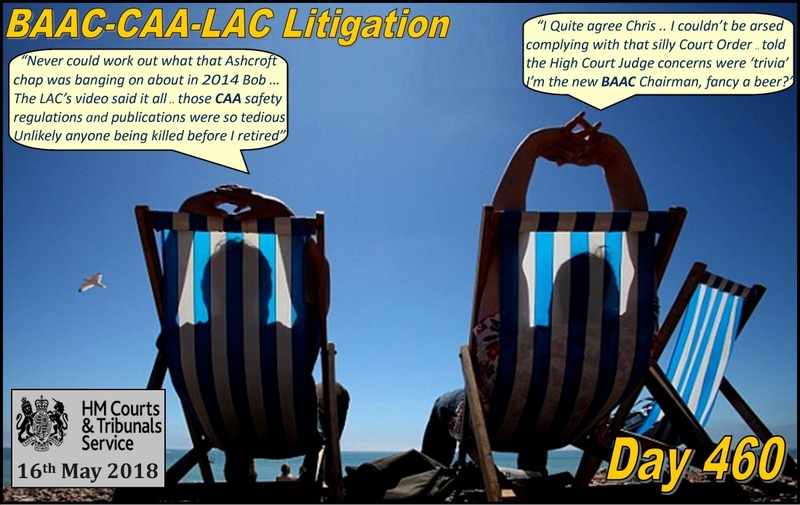 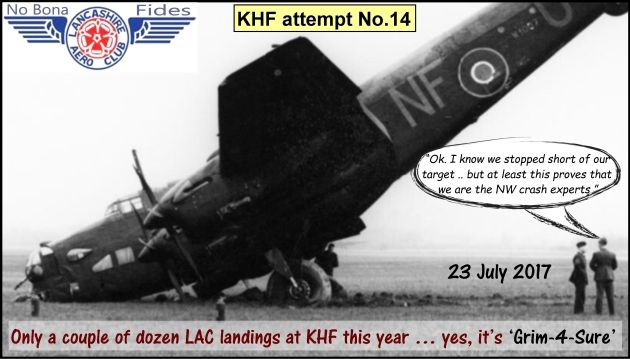 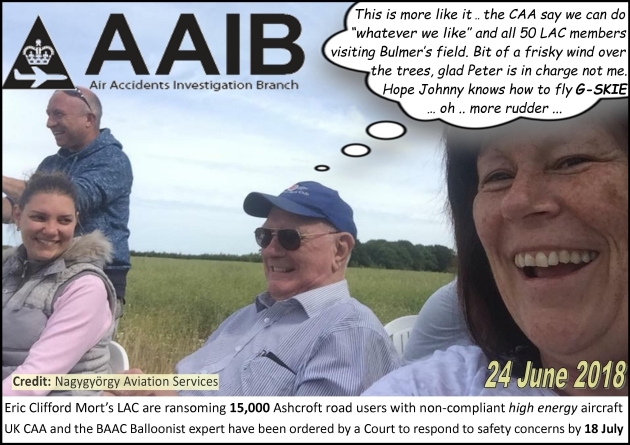 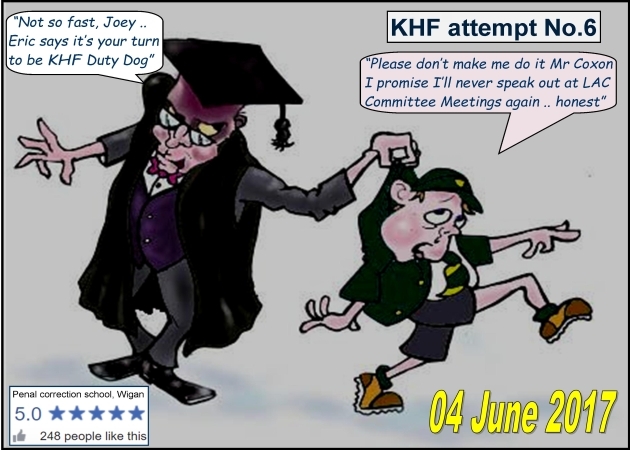 Sep 2015: John Coxon's [ex-safety Officer] Landing Competition ... ouch!